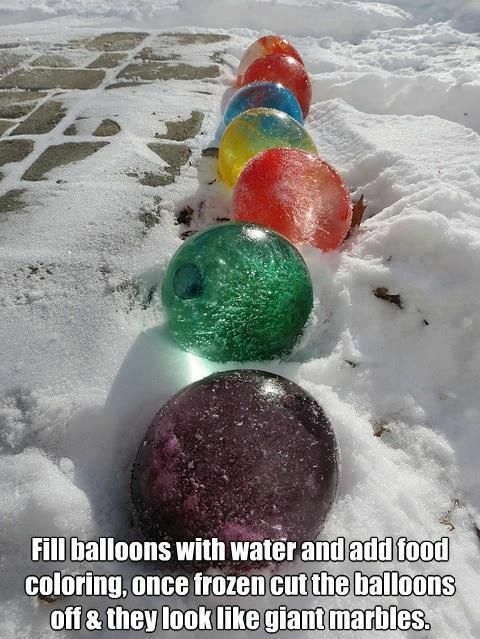 If you have children this will be a fun activity! This would be very cool, imagine all the colors you can make just by adding a little more or less food coloring, and mixing colors, could be really awesome! We are so glad you liked the post! Now that would be a game of marbles you have to wear a helmet to play!